MASTERY FOR ROAD. OR TRACK. OR ANYWHERE IN BETWEEN. SEAMLESS ACCESS AND INFORMATION LETS YOU CUT TO THE THRILLS EVEN FASTER. Once again, GT-R rethinks the way the driver receives information. Multiple, easily accessed screens are an innovative way the driver can get immediate feedback to key performance parameters. The result is engaging and informative – providing quick readability combined with the flexibility of multiple customisable displays. 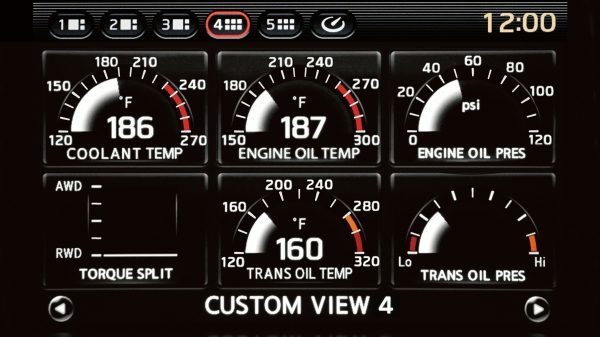 Keep an eye on the engine viewing turbo boost, oil temperature, and pressure. Feel the force. 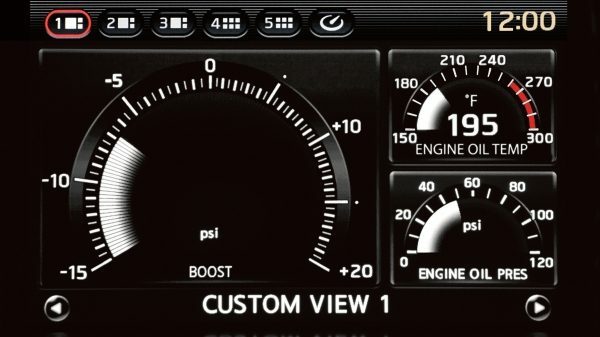 Monitor Acceleration Gs, turbo boost, and throttle position. Go the distance. 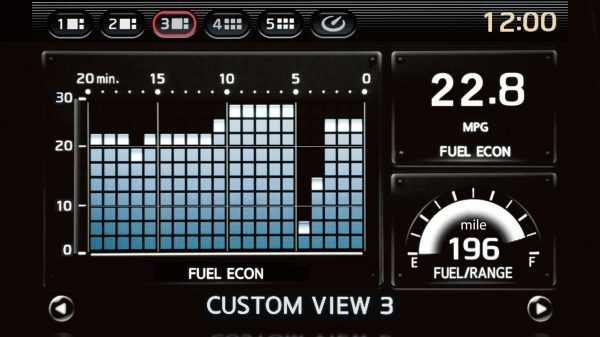 Keep track of current and historical fuel economy as well as range. 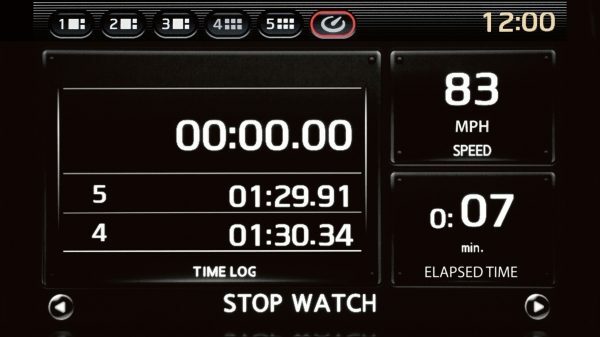 Keep tab of chassis dynamics, including cornering and overall Gs, and brake pedal usage. Activated by steering wheel controls, so you keep your hands on the wheel. 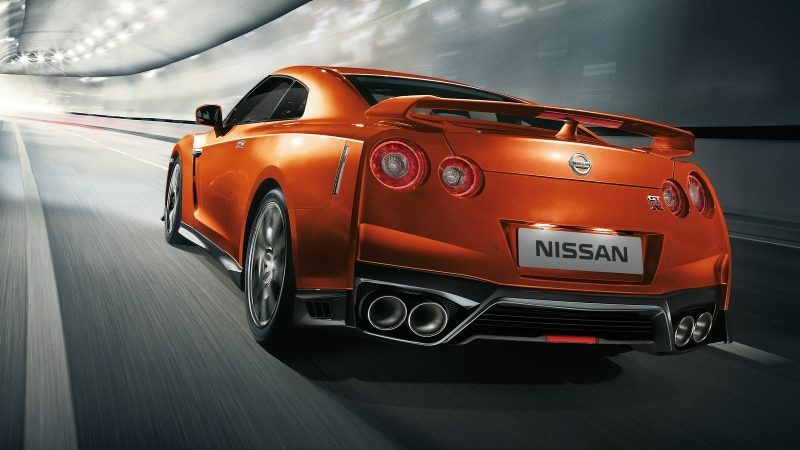 Featuring a multitude of technologies that are as expertly crafted as your Nissan GT-R.
Navigate any city like a local. 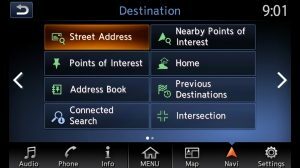 NissanConnect with Navigation features a new 203 mm (8.0") colour multi-touch screen with 3D map view for select cities, enhanced voice recognition, and new graphics. Track down the information you need quickly and easily with Google Search. And with Sirius XM Travel Link, you can track traffic, weather, petrol prices and more. 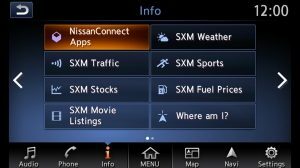 NissanConnect Services is a suite of digital alerts and remote access features designed to connect your world to your car. 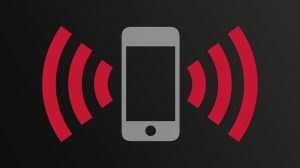 Working through your smartphone, it can provide roadside assistance, help you locate or remotely lock your vehicle, send notifications to your phone, and much more. 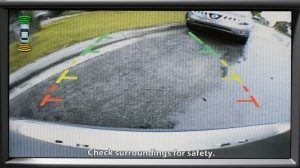 With the RearView Monitor, when you back-up, a camera mounted discreetly on the rear of the vehicle helps you see what’s directly behind you. Sonar Sensors on all four corners look out for static objects. When you’re getting close to a detected object, it will let you know with an audible warning. 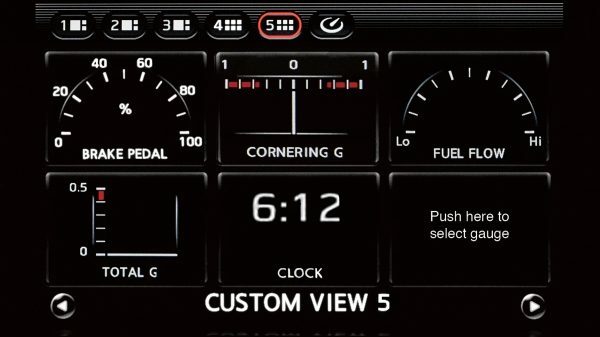 In addition to its touch functionality, you can control the 203 mm (8.0") touch-screen using the all-new Display Commander. 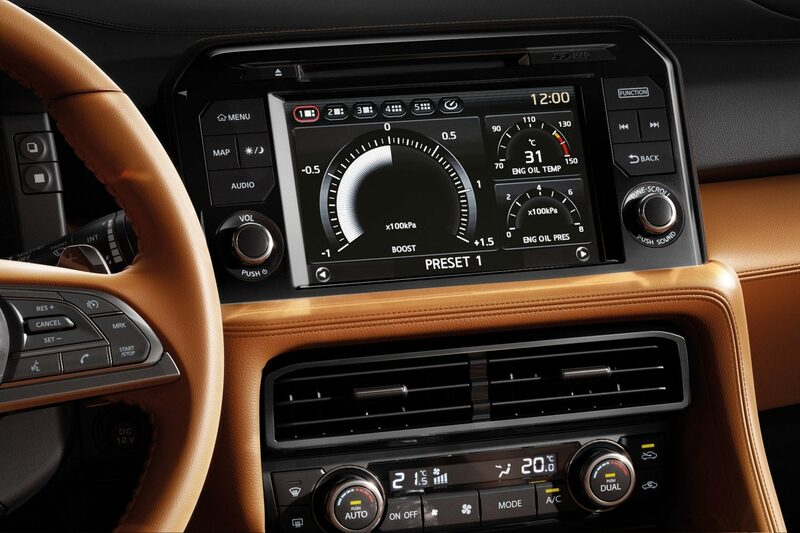 Positioned just behind the gearshift, it lets you toggle up and down, side-to-side, rotate, scroll through, and control your infotainment system, all without the need to look down or touch the display screen. 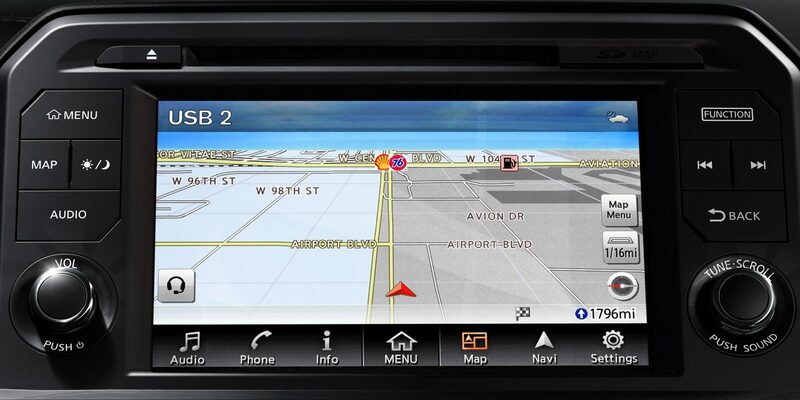 Now you can keep in touch no matter where the road takes you. 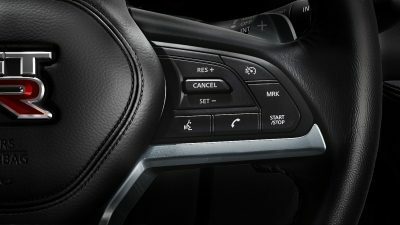 The Bluetooth telephone integration system is activated via steering wheel-mounted controls. Bluetooth streaming audio lets you wirelessly enjoy your favorite playlist. 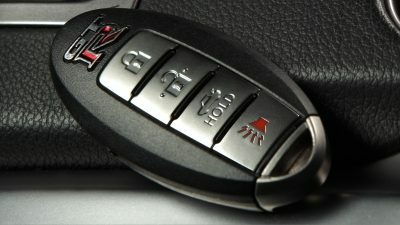 The Nissan Intelligent Key lets you tap a button on the door handle to lock and unlock your Nissan GT-R, while your keys stay in your pocket or purse. 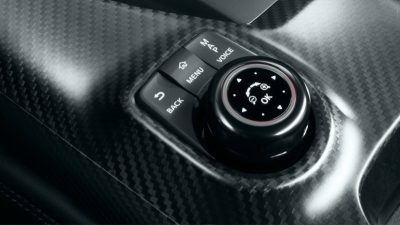 With the standard Push Button Ignition feature, you just get in, push the button, and go. 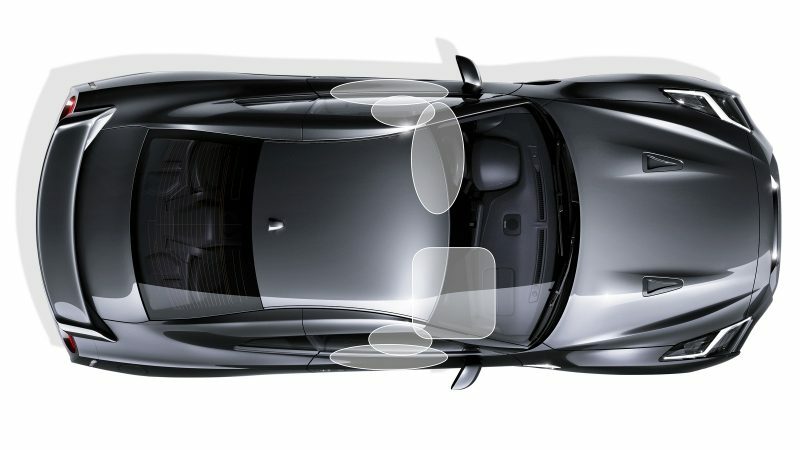 To help reduce outside noise, the GT-R employs a special acoustic windscreen that features sound-absorbing technology between the glass layers. 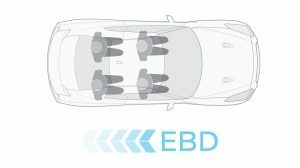 Road and tyre noise is reduced with insulating material above the rear wheel wells, as well as noise-damping material on the floor of the boot. 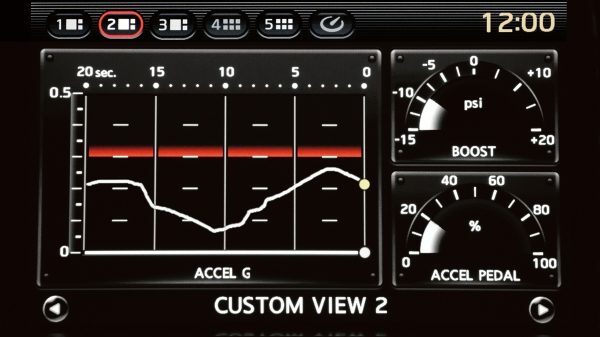 To enhance your drive, Active Noise Cancellation uses information received from the engine, along with a microphone located in the cabin to identify undesirable engine sounds. 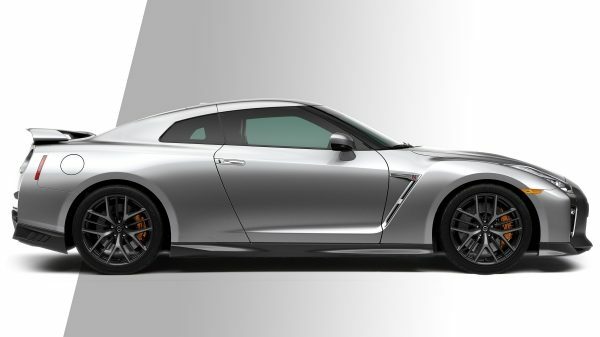 The system then reproduces an acoustically opposite signal through the sound system, cancelling much of the unwanted noise, letting you savor the invigorating sounds of GT-R’s engine even more. 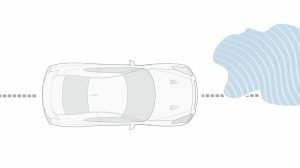 Active Sound Enhancement monitors engine speed and vehicle dynamics, and enhances the engine note inside the cabin through the audio system’s speakers. 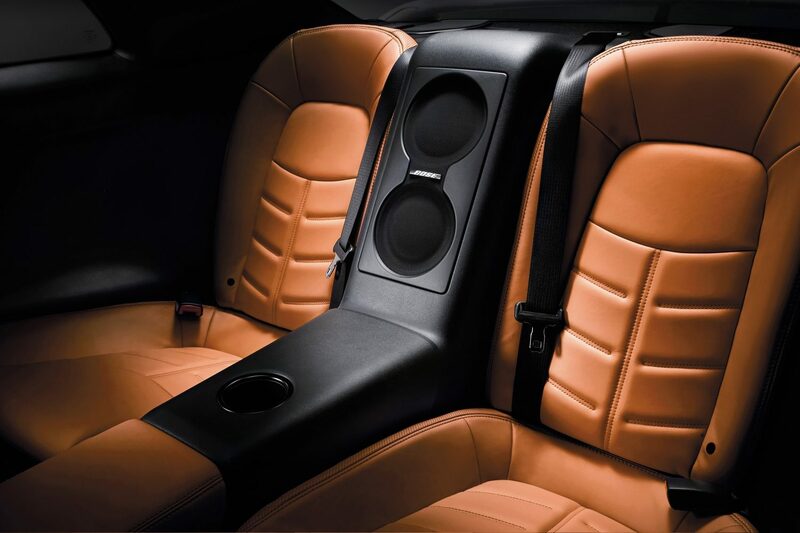 Designed with the GT-R, the available 11-speaker Bose audio system’s dual subwoofers sit between the rear seats, employing the boot as a giant bass enclosure. 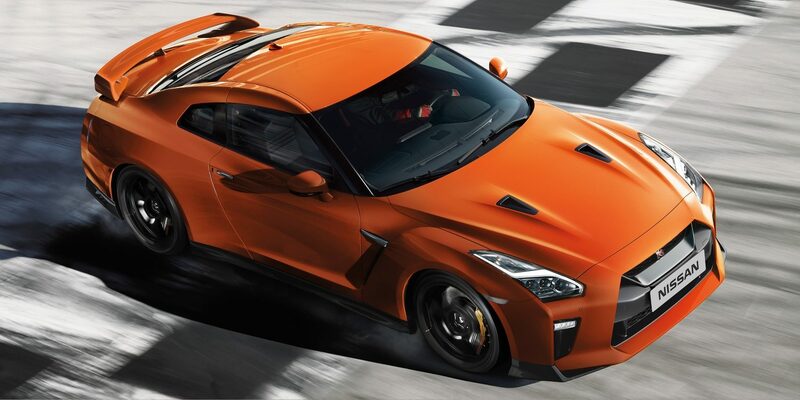 The immense power and capability of the Nissan GT-R comes with a level of safety, control, and convenience features designed to inspire confidence every moment you’re behind the wheel. 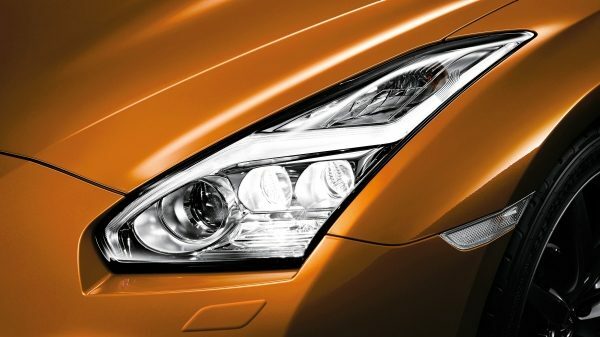 Automatic On/Off LED head lamps respond to light conditions outside, turning on or off when necessary, and leaving you to concentrate on the road ahead. Sometimes a collision is unavoidable. 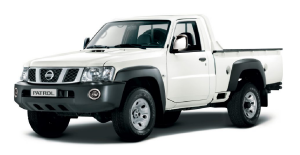 But with Nissan’s Zone Body construction, at least it can be safer for everyone on board. 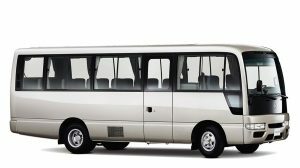 This advanced body construction combines impact-absorbing structures with a high-strength cabin, which helps provide protection for you and your passengers. 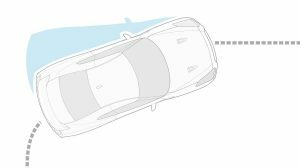 GT-R’s advanced Vehicle Dynamic Control (VDC) system not only helps you maintain your steered path, in R-Mode, it actually sends more power to the appropriate wheels when it senses oversteer or understeer, helping you drive with superior power and control. 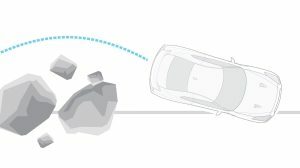 GT-R’s Electronic Brake force Distribution (EBD) monitors weight distribution and adjusts rear brake force to compensate for added weight from passengers or cargo. 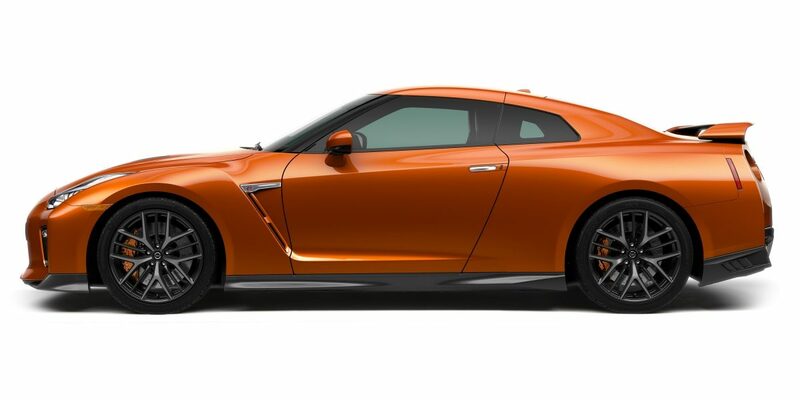 Take away the guesswork when it comes to tyre pressure with the GT-R’s Tyre Pressure Monitoring System. 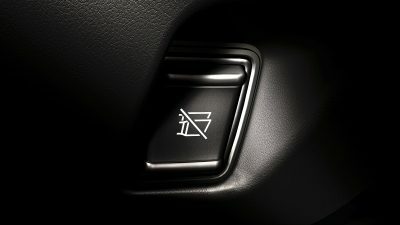 If pressure is low, a signal illuminates on your dash. 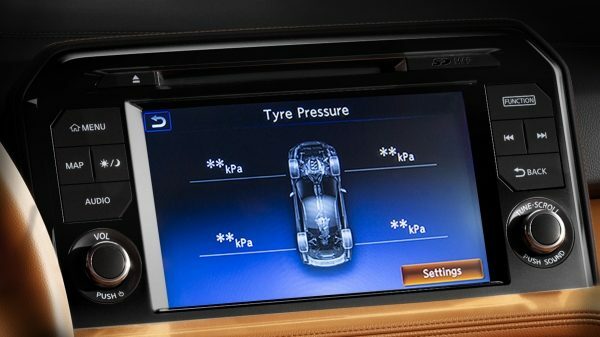 Then you can check your Multi-Function Display system to see exactly which tyre is the problem. If your GT-R senses a collision may be imminent, it can activate pre-tensioners to "cinch" up the seat belt to help hold you in place. 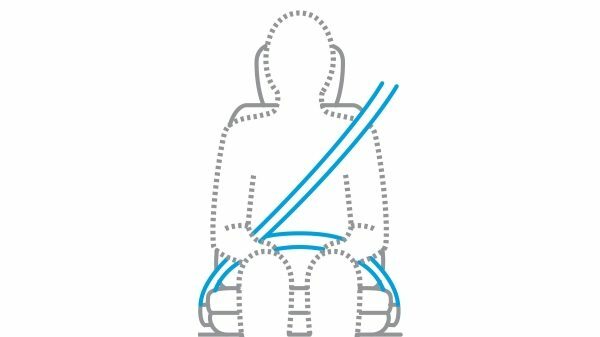 If a collision does occur, seat belt force limiters can "give" a small amount to help reduce the force of impact.